Social media are now flooded with pictures, eagerly being shared by Internet users, of this year’s press conference participants wearing the most extravagant clothes - and they seem to have good reason for that, given the whopping number of people attending the Q&A session. The UK PM will face a vote of confidence in her leadership of the Conservative Party on Wednesday night after the 15-percent threshold necessary for the ballot was exceeded amid a delay on the Brexit deal vote, according to a statement by Sir Graham Brady, the chairman of the 1922 committee. UK Prime Minister Theresa May is responding to questions from members of parliament in the Commons, following her cabinet's approval of a draft divorce agreement between the UK and EU, as well as several high-level resignations. Just four days remain before the deal is to be signed. In the last session of the Prime Minister Question Time before the UK Parliament goes to recess for summer, Theresa May has addressed British politicians in the House of Commons. 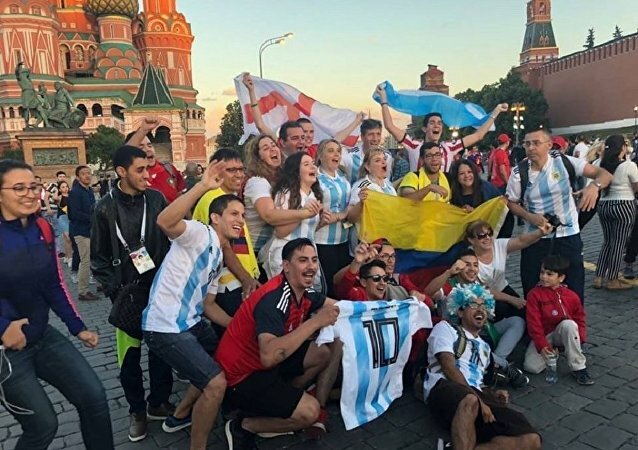 Moscow Metro employees have compiled a list of some of the more unusual questions posed by visiting football fans to FIFA World Cup volunteers. The Russian President held his traditional annual "Direct Line" session with the country's citizens for the 16th time. 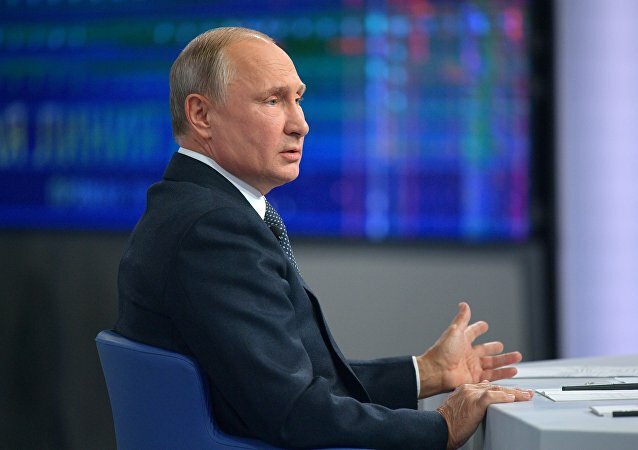 Vladimir Putin answered the dozens of questions in the course of the Q&A session, which lasted four hours 20 minutes. The UK Parliament's Digital, Culture, Media and Sport (DCMS) Committee has shared the list of questions for Facebook CEO Mark Zuckerberg with the European Parliament, the panel's chair, Damian Collins, said Tuesday. With Britain failing to provide any tangible evidence of Russia's involvement in the Skripal poisoning case many people are starting to wonder whether London’s accusations really hold any water.